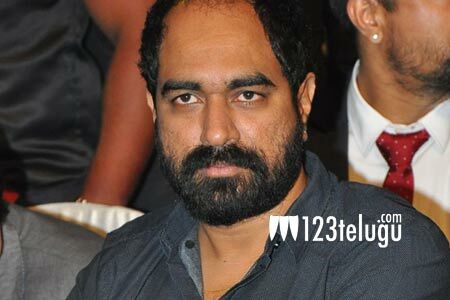 After the mega success of GPSK, Krish is yet to announce a project. Though several names of star heroes are being heard, none of them have materialized. Now, the latest news is that his production house First Fram Entertainments have registered an interesting title called Chora with the film chamber. Though it is unclear as to for which hero this has been done, this unique title has clearly started a good discussion. Some say that a young star hero will be doing this film but we need to wait and see who Krish finally selects.